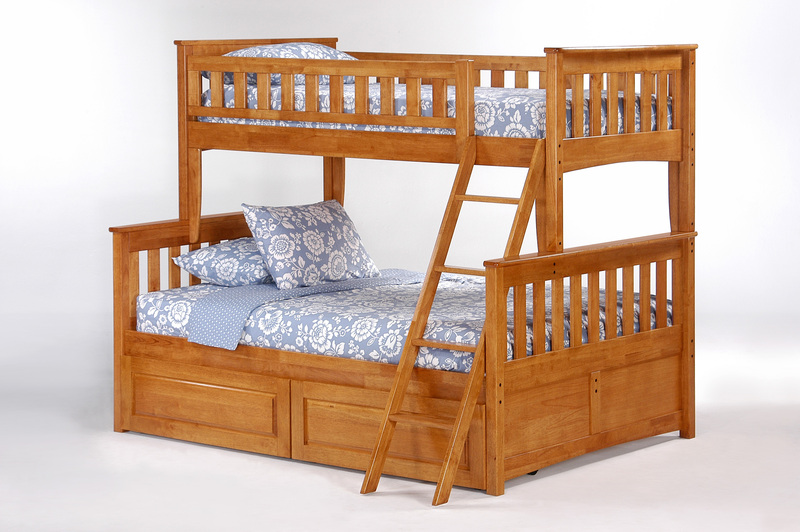 Are you expecting family and friends for Christmas? 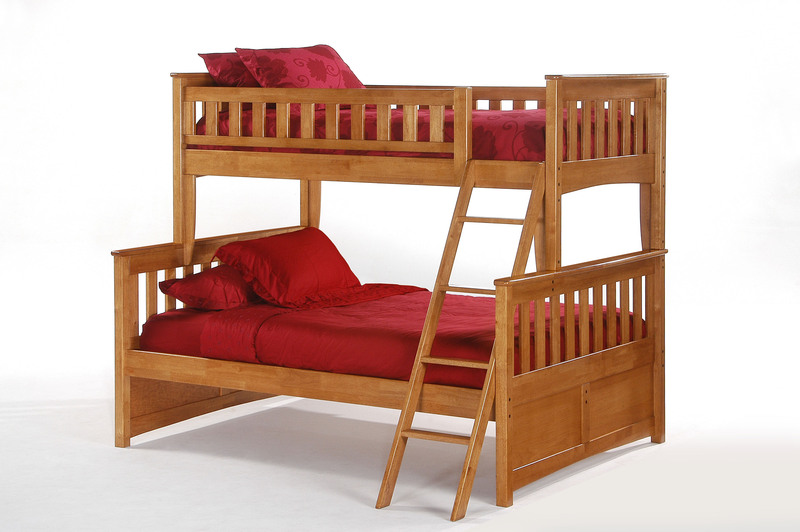 Do you have space to accommodate unexpected out of town guests? 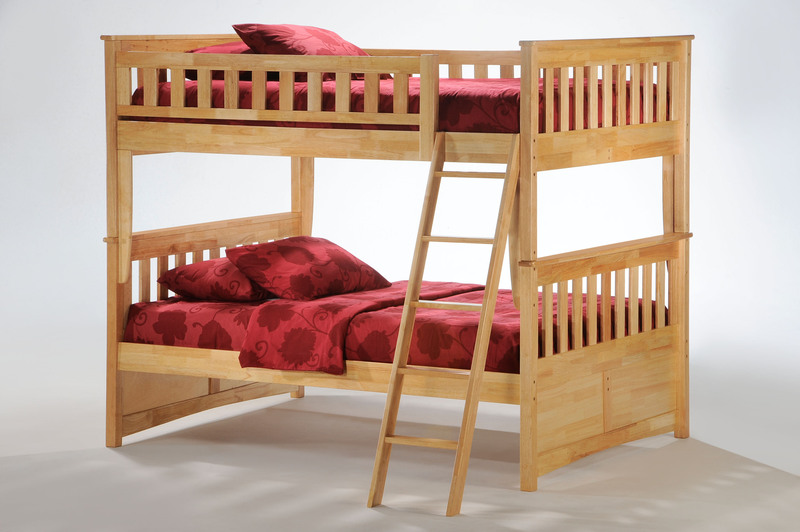 Perhaps you want to surprise your kids with fun, yet functional, bedroom furniture? 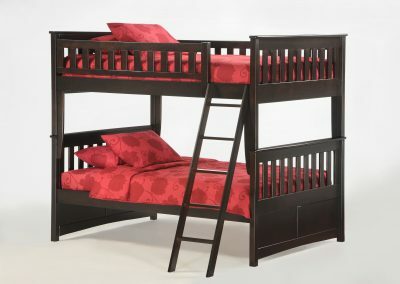 No matter what the reason, investing in versatile bunk beds this holiday season is sure to provide a safe, study and comfortable place for your children, family and friends to sleep for years to come. Not to mention there is the cool factor. 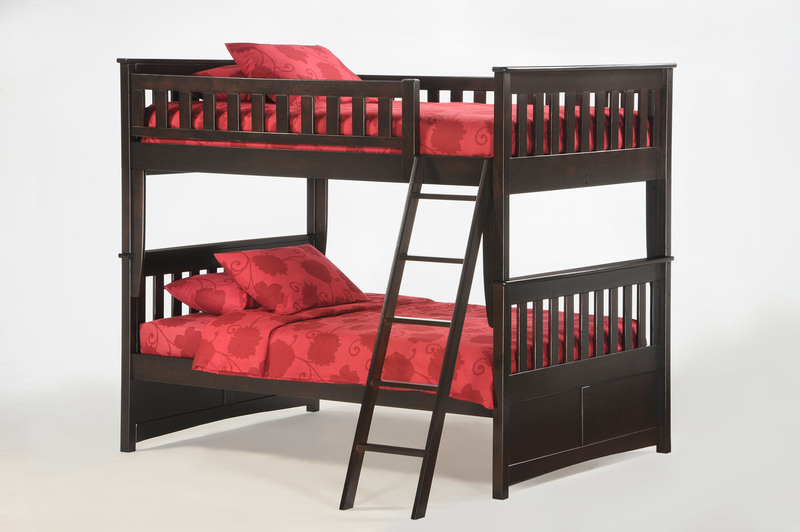 Your kids will end up with a new space that makes bedtime enjoyable – while also ensuring their sleepover parties are a hit. At Sleepy Hollow Children’s Furniture, we are excited to offer a variety of Night & Day bunk bed solutions which can be delivered in time for Christmas. 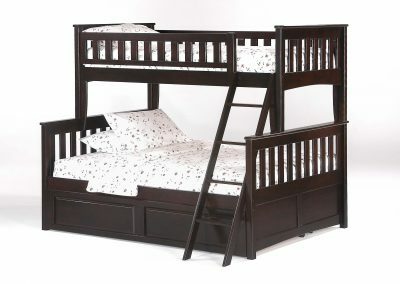 In fact, we’re offering FREE delivery in the Ottawa area. 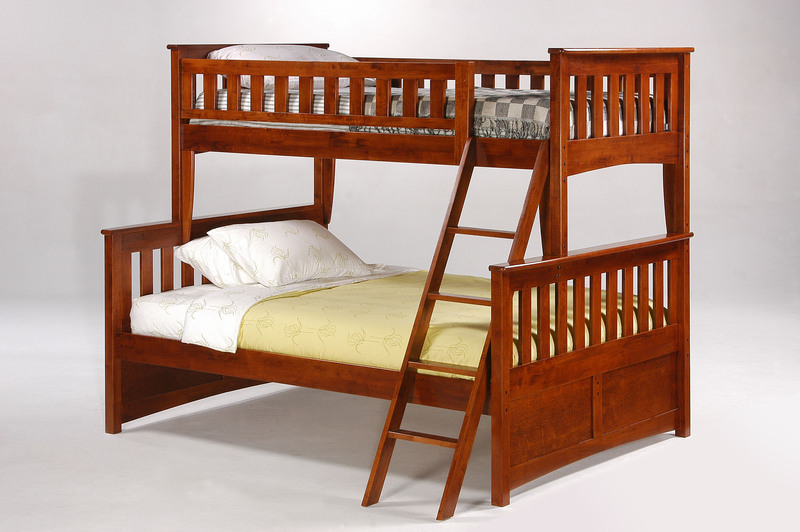 For residents outside of the Ottawa boundaries, please contact us for a personalized delivery quote. 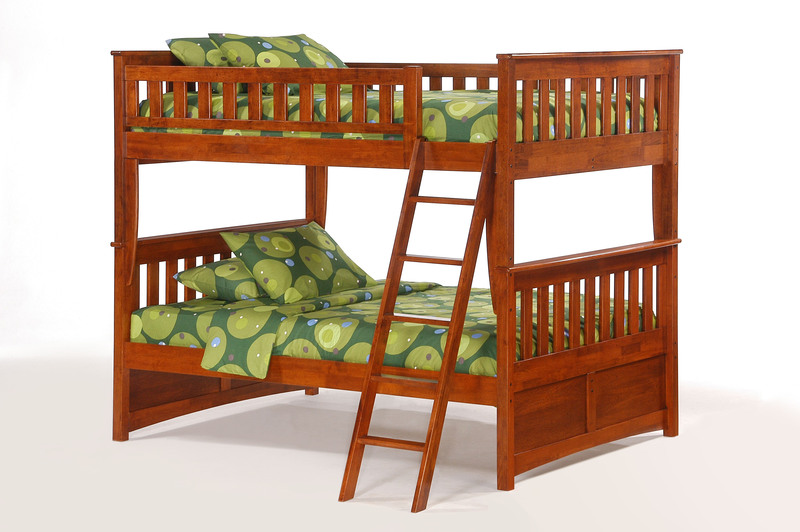 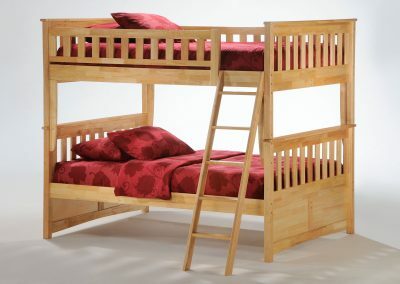 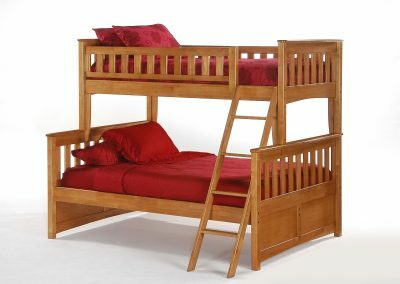 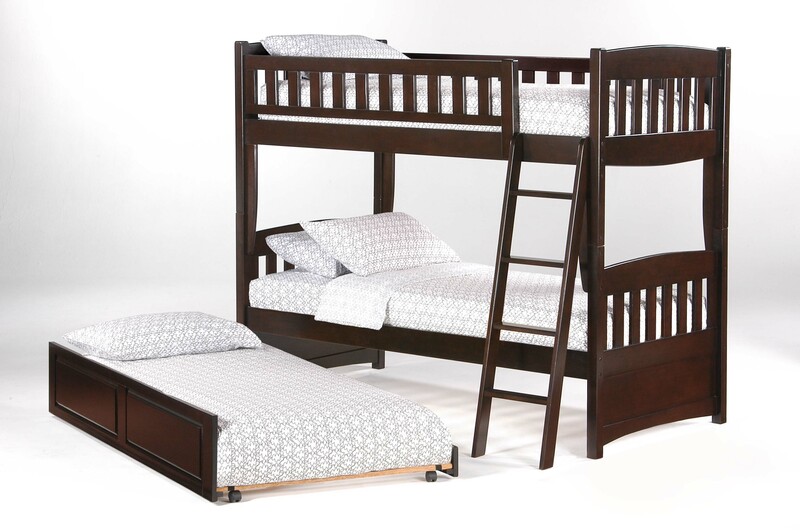 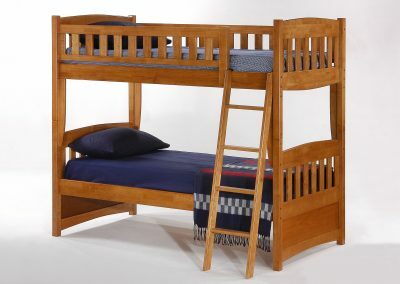 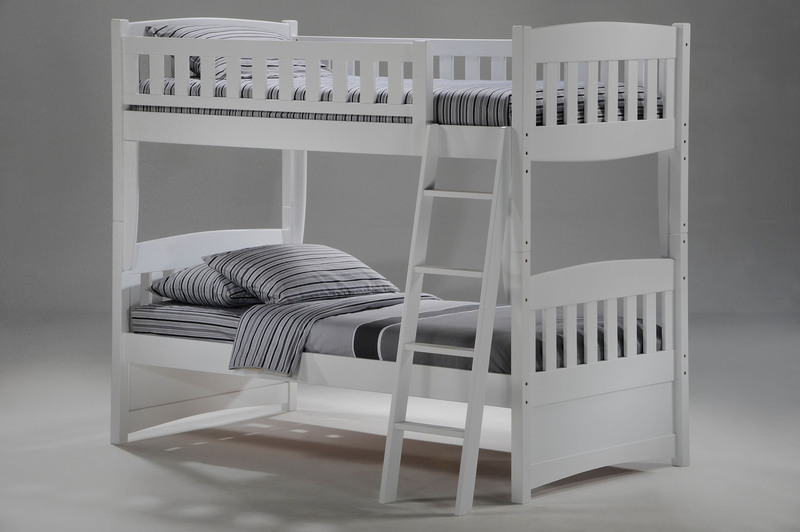 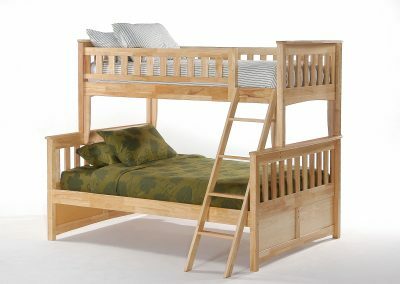 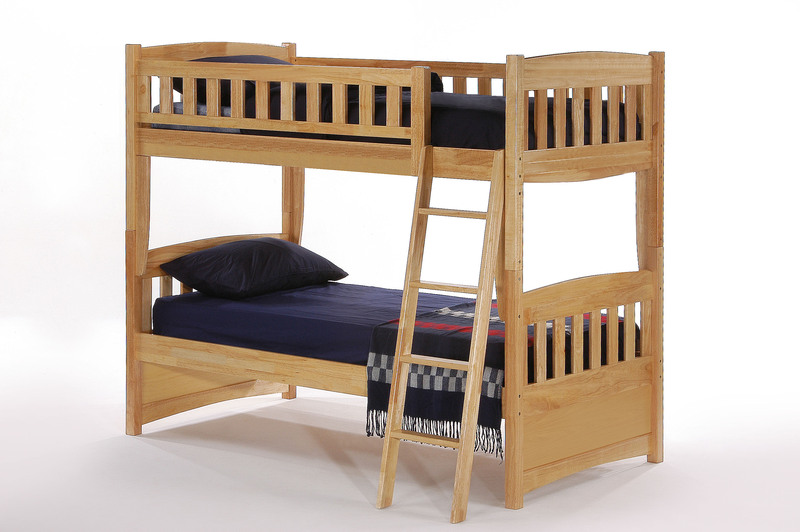 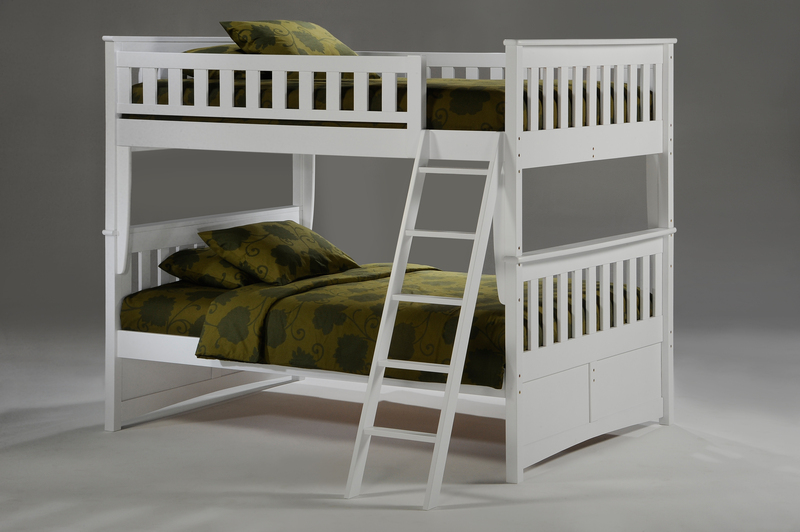 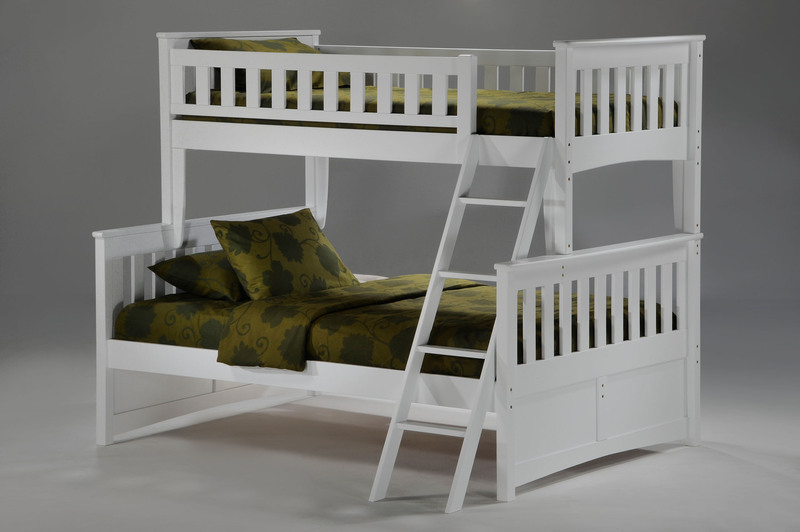 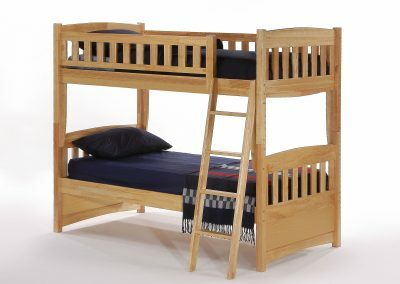 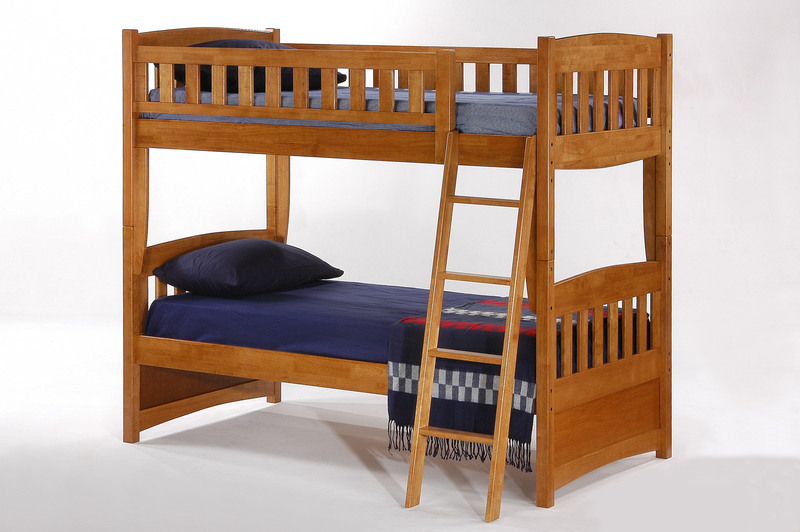 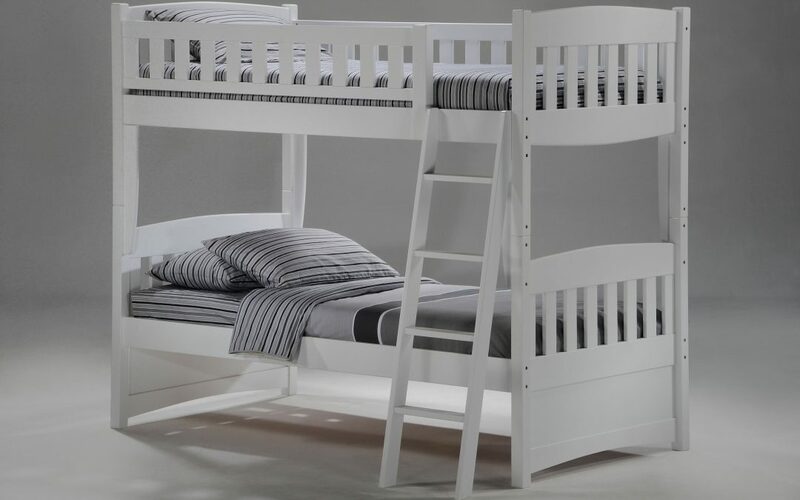 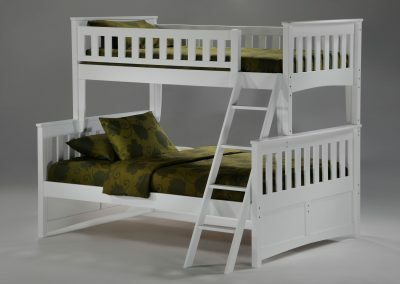 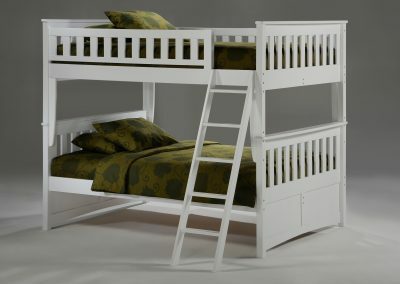 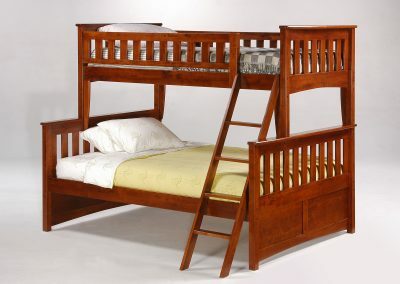 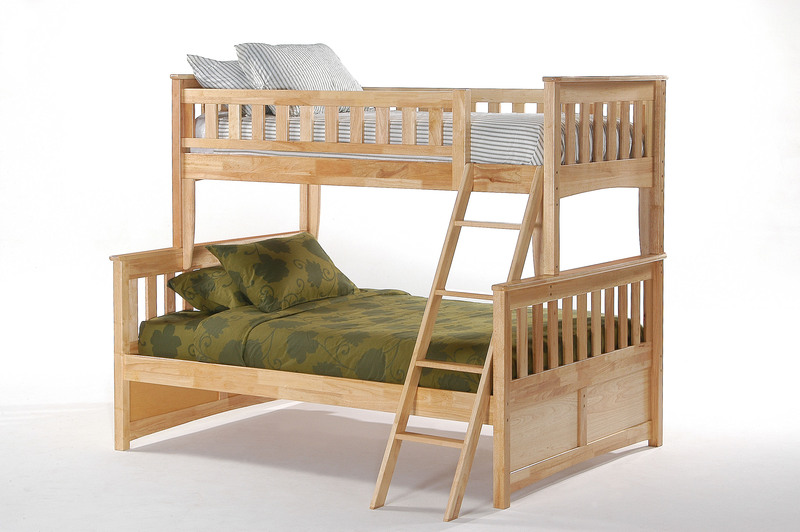 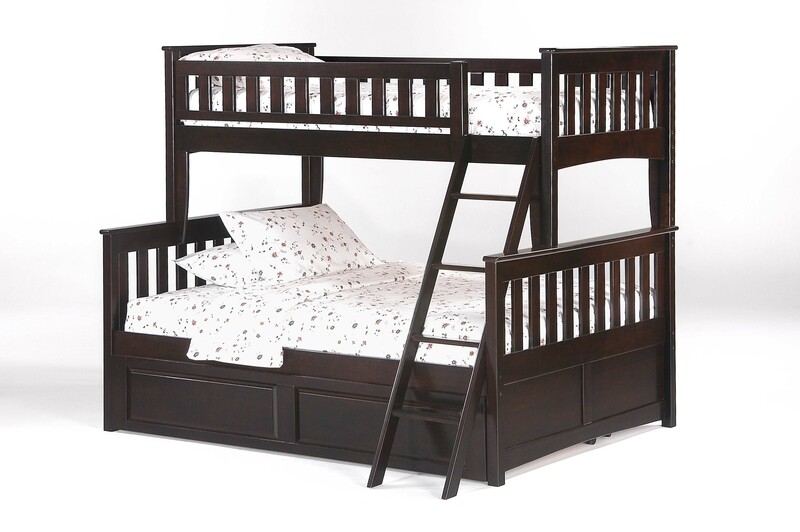 These solid wood bunk beds are offered in Natural, White, Dark Chocolate, Medium Oak and Cherry. 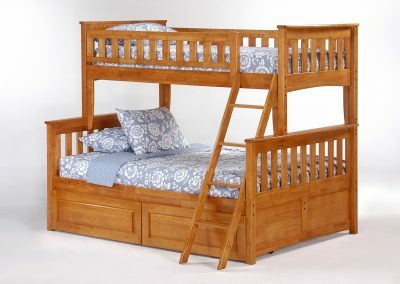 Please note the prices quoted above are solely for the bunk beds. 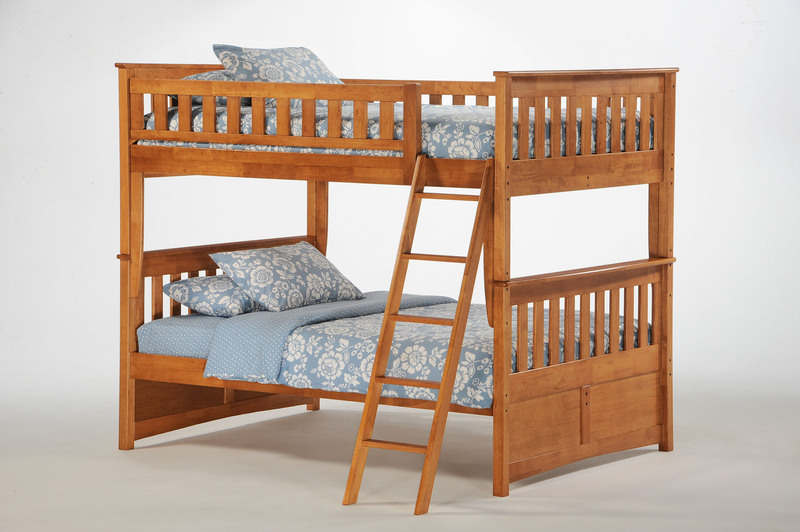 Storage Drawers and Trundle Beds are sold separately.